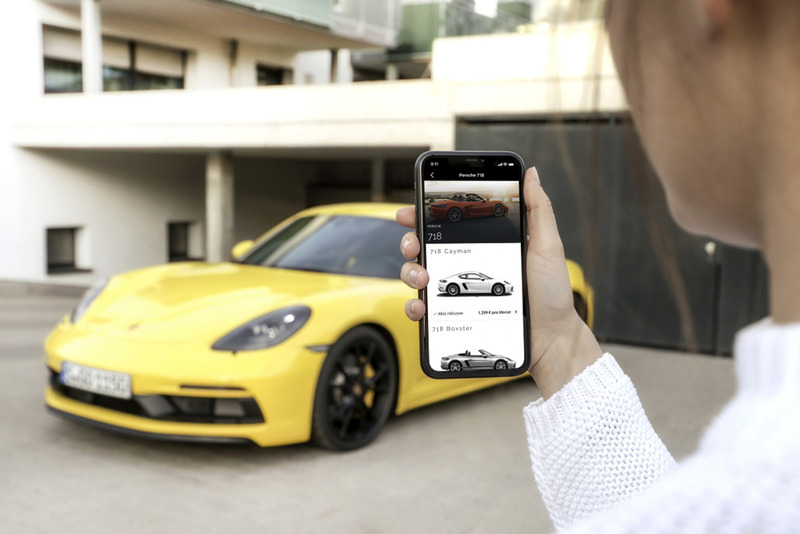 A sports car subscription: Porsche and the Munich-based mobility and FinTech company Cluno are now launching “Porsche inFlow”, an offering that allows exclusive and flexible vehicle use in Germany for a monthly package fee. The sports car manufacturer is therefore further extending its portfolio of innovative mobility concepts. With “Porsche inFlow”, customers have the possibility of driving a Porsche for a transparent monthly package fee. The fee covers all costs with the exception of fuel, e.g. maintenance, wear, seasonal tyres, warranty, registration, vehicle tax, comprehensive insurance and vehicle inspections. The minimum contract term per vehicle is six months; the customer can then pause or change the vehicle with a period of notice of three months. Transactions and processing from booking and contract conclusion through to vehicle management take place digitally using the Cluno app. “We want to offer our customers new options for vehicle use that are both flexible and attractive. That is why we have developed an offer that is typical for Porsche: it offers premium mobility in a fast and simple way without having to purchase a vehicle. With Cluno, we have found an ideal partner, a company that stands for modern, digital mobility services and that will work together with us on developing new solutions,” says Thilo Koslowski, CEO of Porsche Digital. The young company Cluno offers car ownership based on a subscription model throughout Germany. Customers therefore have the option to drive their own car for a limited period without buying it. Compared with purchase, financing and leasing, there is no long-term commitment and the notice period is three months. “Many people would like more flexible and easier access to their own car. Cluno makes exactly that possible with its digital, app-based car subscription. We are delighted about the cooperation with Porsche and are sure that we will be able to jointly create enthusiasm for Cluno and Porsche vehicles among many new customers. We could not have imagined a better exclusive partner for the launch of the premium segment at Cluno,” says Nico Polleti, founder and CEO of Cluno. The offered vehicles are young pre-owned vehicles that have been inspected by Porsche (“Porsche Approved”). Vehicles from all model lines are available. The monthly package prices start from 1,299 euros depending on model and can be viewed on the “Porsche inFlow” and Cluno websites and in the Cluno app. There is a one-off initial fee of 299 euros for the first booking. Processing via the app takes only a few minutes. The vehicle is then delivered to the desired location with a full fuel tank. The Porsche vision is to be the most successful brand for sporty and exclusive mobility. In order to provide the right products to meet the diverse needs of its customers, the Stuttgart-based sports car manufacturer is developing various new mobility concepts. In addition to the new “Porsche inFlow” offering, this includes premium car rental schemes such as “Porsche Drive” and the “Porsche Passport” vehicle subscription model. 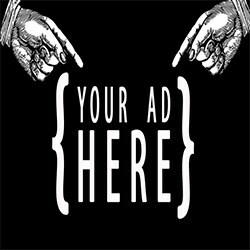 Pilot projects are already taking place worldwide for both these offerings, which are being rolled out in stages. In addition, the “Porsche Host” pilot scheme has been available in the USA since October 2018. The scheme enables private individuals to rent a Porsche vehicle from another person for a limited time using the Turo peer-to-peer sharing platform.